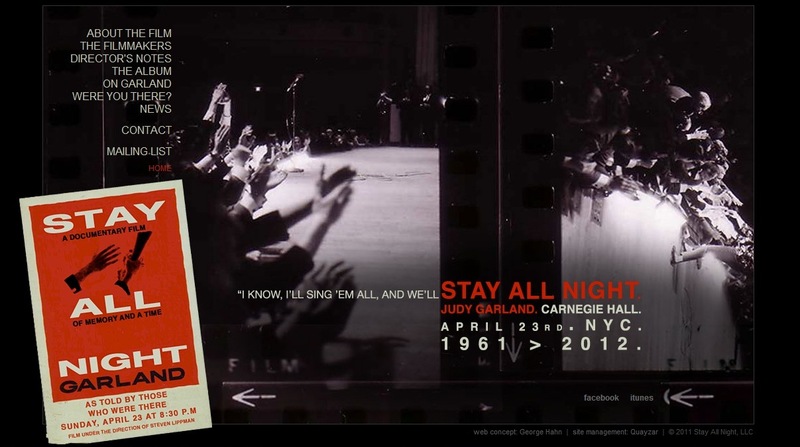 Carnegie Hall, Sunday April 23, 1961. Many call it the greatest event in show business history and have done so almost since the evening of the event itself, 50 years ago. A night in a life of many New Yorkers, of many visiting citizens and show business insiders alike, of Garland fans who travel from across the country, of locals who wandered in the fabled hall on 7th Avenue in New York City. That long ago evening, Mort Lindsey at the podium conducts a strong orchestra and a set list that has been honed by Garland and a life time of adventures on stage and on screen, and honed in performance (etching the outline, perfecting the delivery, testing the dramatic arc of the pacing) for several months immediately preceding that April 1961 concert and on into 1961 for many concerts more. The recording of this evening, rushed into production within weeks of the event, has never been out of print. The format of the recording has morphed with the recording industry itself and all its output media over the years from LP to cassette to CDs, and some people like me have owned the recording in all these formats. 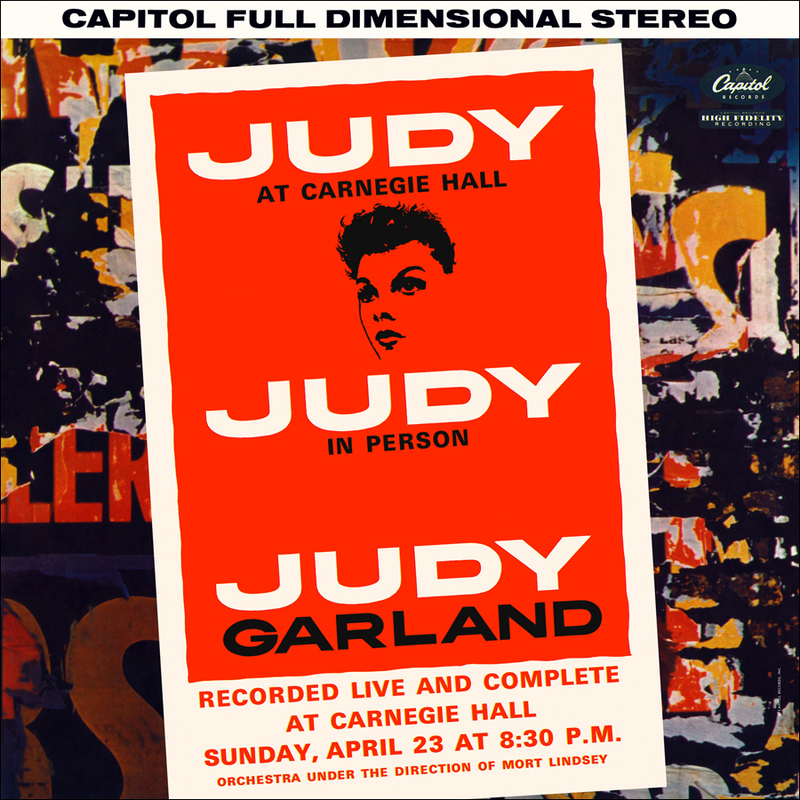 This image from the internal gatefold of the two-LP original release of Judy at Carnegie Hall, recorded live April 23, 1961. 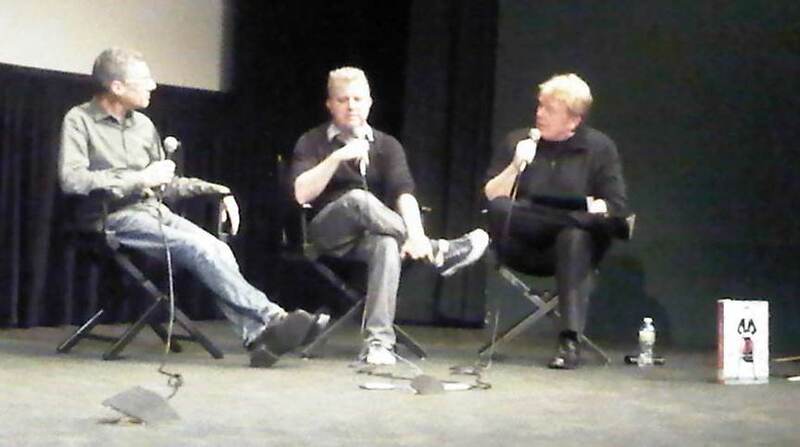 Stories of relationships to this recording quickly become individual and personally pivotal. I grew up on this recording in a household headed by a Garland-loving mother in the American Midwest. I savored the album art images (front and back cover and gatefold interior spread) as an adolescent and tried to imagine myself into that world, that evening. Garland’s voice in the songs as presented in the original LP release, without patter and stories, gave the adolescent me individual songs as three act plays, and a handbook on the delivery and emotional content of core elements of the Great American Songbook. Later releases from the original masters on CD provide the inter-song stories and stops and jokes and audience response. And the recording and these images remain a marvel. After all these years. Individual artists tackling the entire set list as well as groups of performers (each taking a song or two) have attempted to honor the evening by performing the concert. And over and over they and we re-discover that this evening can never truly be replicated in sound or soul. While intensely photographed, the April performance in 1961 was not filmed, yet it remains resonant in the memories of those who were there. And now some documentary filmmakers have been inspired by these facts to capture the memories of fans who were present to evoke the emotional memory of that evening, of that time. 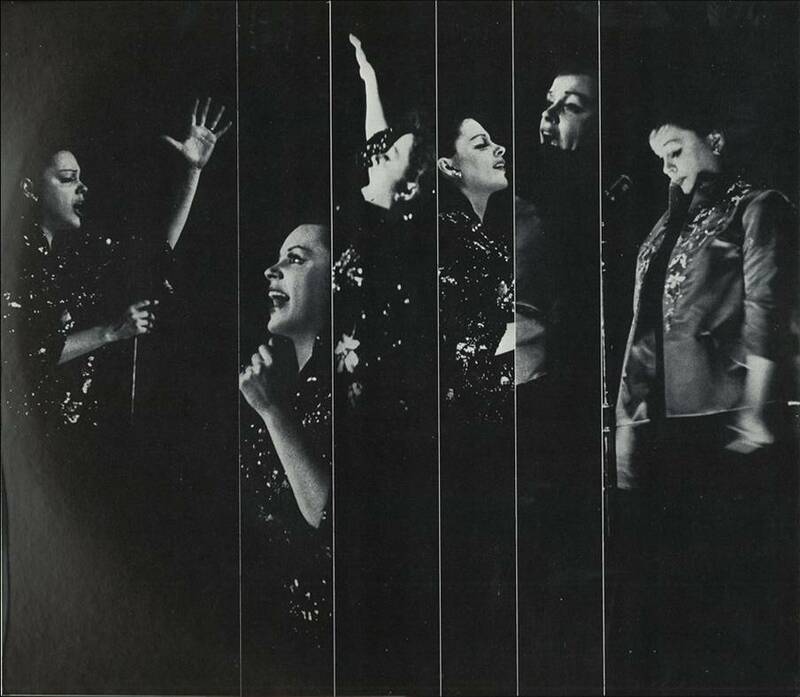 In Stay All Night (A Documentary Film of Memory and a Time) the filmmakers capture a story of lives intersecting in a time and place that culminates in this evening with Judy Garland. “Summer of Garland” Walter Reade patrons are treated to a one-off event on Friday July 29, 2011 with the filmmaker, one of the producers, the historian on the project, and a new never-before-shown movie trailer that pulsates with the energy and the spirit of the enterprise. April 23, 1961, in the words of those who were there including Garland herself in song from the evening and in a radio interview on the 1st concert anniversary in 1962, and in the words of a range of “witness” informants — ordinary citizens and fans and celebrities who convened in one place on one extraordinary evening 50 years ago. Not a biography of the artist but a mosaic of the lives convened. A thrilling proposition.